Fashioned from the same experiences that would inspire the masterpiece Huckleberry Finn, Life on the Mississippi is Mark Twain's most brilliant and most personal nonfiction work. It is at once an affectionate evocation of the vital river life in the steamboat era and a melancholy reminiscence of its passing after the Civil War, a priceless collection of humorous anecdotes and folktales, and a unique glimpse into Twain's life before he began to write. 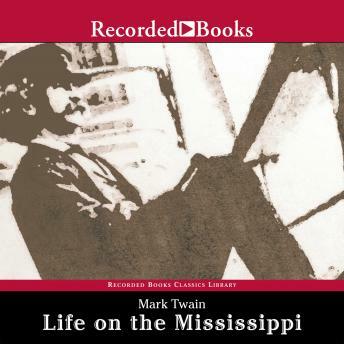 Written in a prose style that has been hailed as among the greatest in English literature, Life on the Mississippi established Twain as not only the most popular humorist of his time but also America's most profound chronicler of the human comedy.